We all go through periods in our lives when we just don’t understand why we feel a certain way or why we are going through a particular trial. As much as we want things to stay the same, God has a plan for our lives. 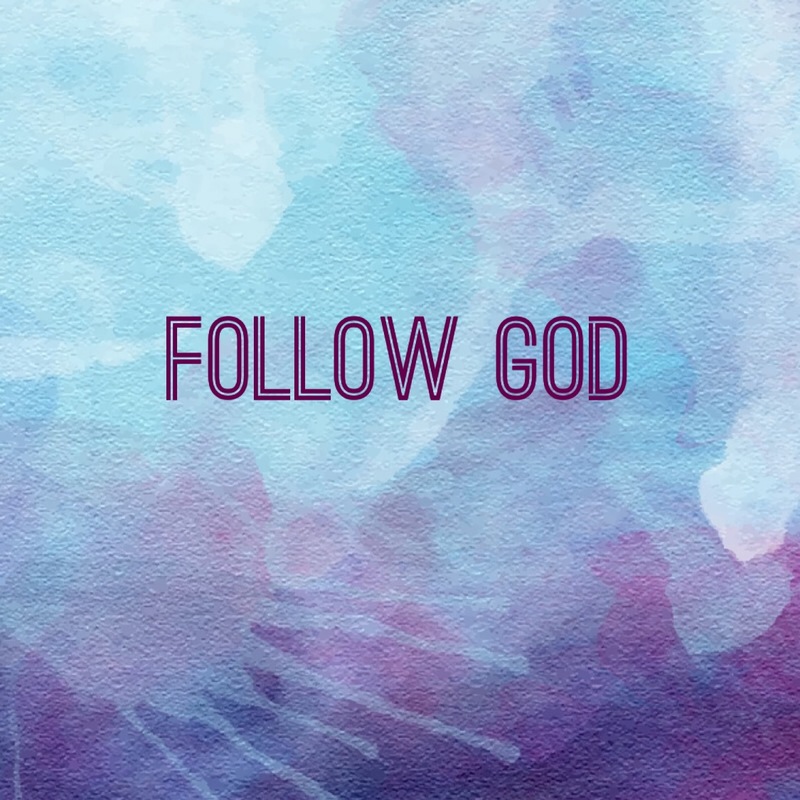 In order to follow Him, we have to be willing to do things differently at times. Stepping out in faith, when we don’t understand it all can be so scary. Before I follow Him, I want to see the whole picture. I want to know my next step before I take this one. Faith, however, means that we need to trust God—in all situations. Even when we can’t see the whole plan, we have to take the first step by faith. God has never let me down. Anytime that I have put my trust in Him, He has delivered me from my troubles. I am the one who makes a mess of things. But, I want to have a good life and to become the person God created me to be. 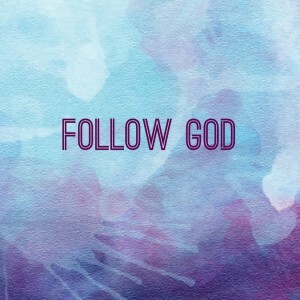 Therefore, I need to follow Him. I want Him to lead me and to guide me the right way. I want to follow my Lord, even when it’s hard, and when I don’t understand it all. Because when I follow the Lord, He will mold me into a mighty vessel, capable of doing His work. It is during my trials that God molds me and I get to learn more about Him. Instead of resisting Him through the hardships, I want to draw closer to Him and embrace the trial. When I embrace the whole process, then God can teach me. As long as I am resisting the trail, then I preventing myself from learning. I love it when I can surrender it all to Him and trust Him to do what is best. I love getting to see how He works. Every single time that I go through something challenging with Him, I feel a deeper connection with Him. When I come out the other side, I am changed in some way. The trial always gives me a beautiful gift. And when God blesses me to see how He worked it all for my benefit, my heart overflows with joy. God is amazing and I am so grateful for every opportunity that He gives me to grow and to learn more about His ways. It is during this process that I feel so deeply loved by Him.